I’ve teamed up again with Isotonik Studios to bring you a collection of my best sounds, sourced from my premium Ableton Live Packs. 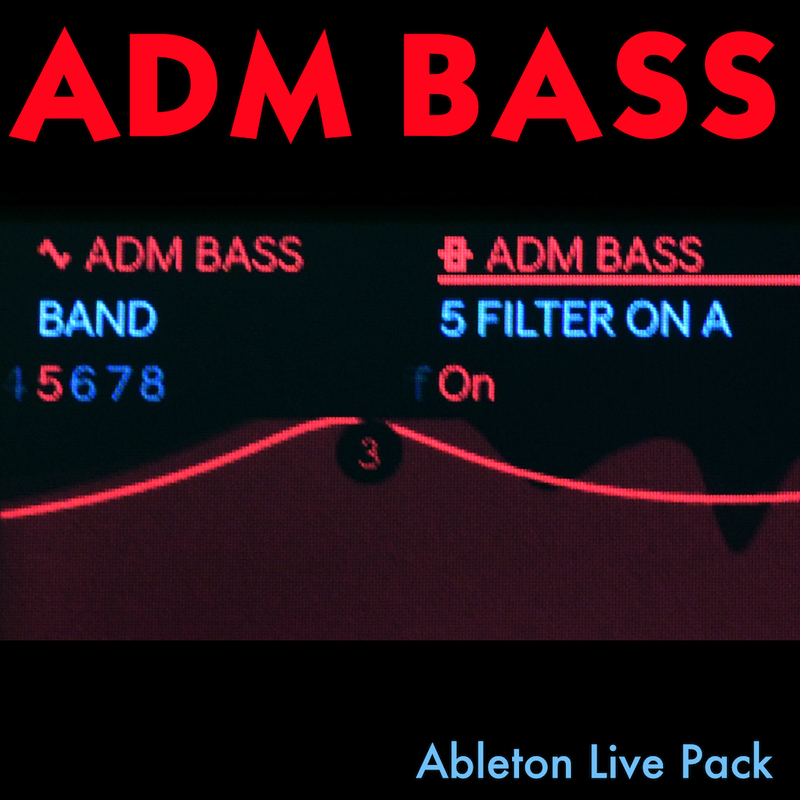 Today we bring your ADM BASS, a collection of 123 bass Instrument Racks for Ableton Live. ADM BASS covers all kinds of bass sounds, suitable for all kinds of genres of music. There are vintage synths, modern and futuristic sounds, and sounds that are hard to classify. 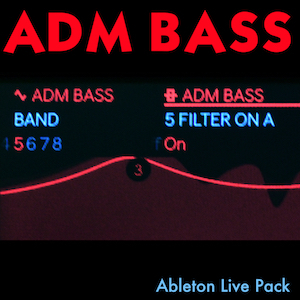 ADM BASS auto installs into your Ableton Live Factory Packs, making finding your next bass sound a breeze! 123 bass Instrument Racks for Ableton Live, collected from some of my most popular premium Ableton Live Packs. Assembled and organized into a self-installing Ableton Live Pack. 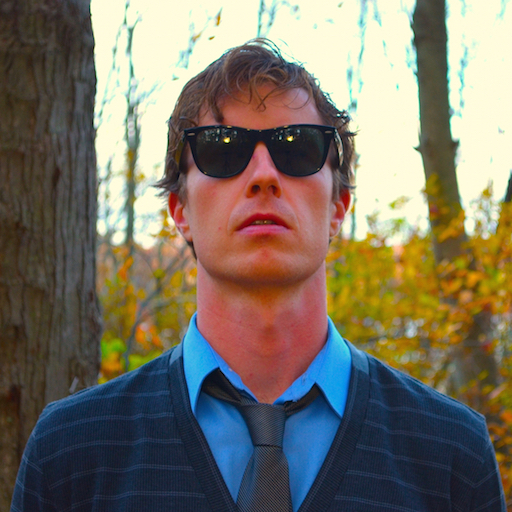 ADM BASS is the 3rd in a series of collections being sold at Isotonik Studios, including AMBIENT and DRUMS.